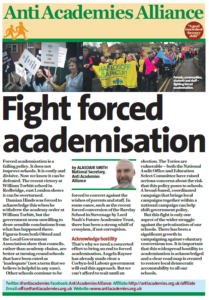 Parents who ran a “Hove vs Gove” campaign against plans to turn their local comprehensive into an academy were celebrating a landmark victory today. 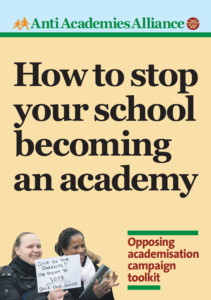 Governors at Hove Park School in East Sussex voted unanimously this week against plans to convert the 1,600-pupil school into an academy, after protests from parents and teachers including a one-day strike which closed the school this summer. 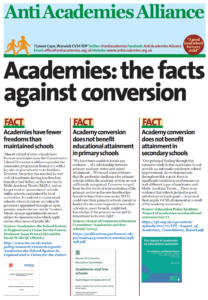 School governors have changed their mind due to ‘the recent poor press academy chains have attracted’ and decided to go with the local authority.